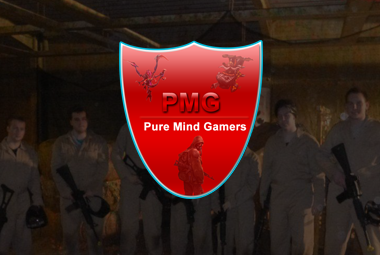 Want to participate with PMGamers? Got a idea for the community? Want to sponsor our community? Anything else? Contact us, and we will come back to you A.S.A.P.